To Schedule A Massage Session, Contact Us Today! 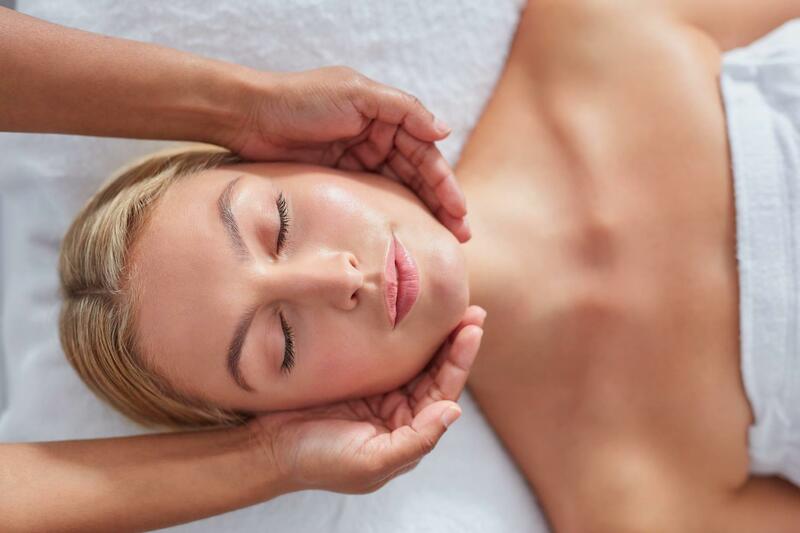 If you are looking to get away and relax, stop by our massage studio today! We offer everything from deep tissue massages, to hot stone massages, to massage therapy for athletes. Your massage therapist will take the time to get to know you and your individual needs to create a customized massage every time. Stop by or book online today! 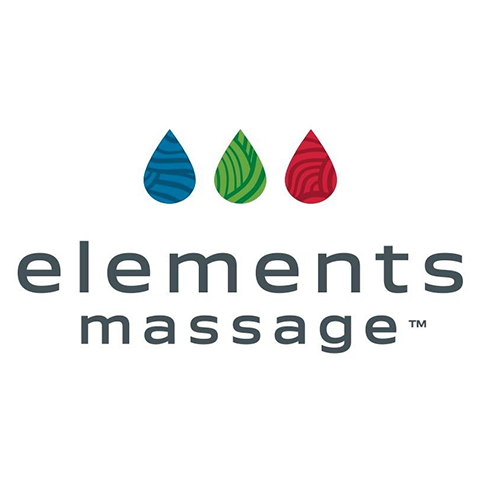 Currently there are no reviews for ' Elements Massage Chandler Village '.